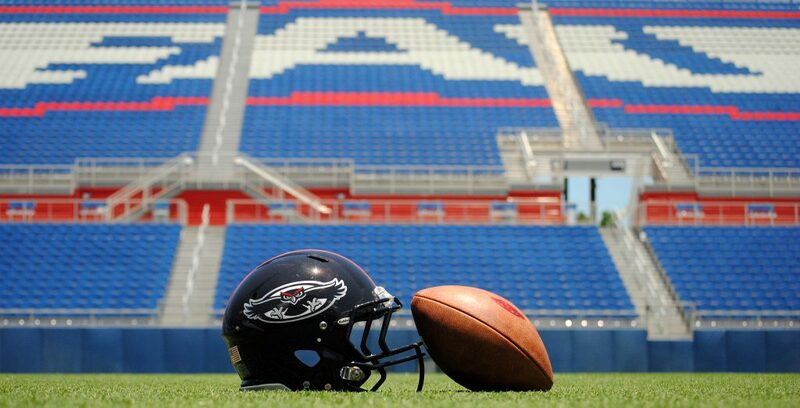 Launched in 2009, OwlAccess.com is the top source for Florida Atlantic University athletic news and the fastest growing community of Owl fans . The only professional site solely dedicated to covering FAU sports, OwlAccess.com promises to keep FAU fans informed, while also offering fair and honest commentary about one of the fastest growing athletic programs in the country. FAUOwlAccess is an independent, privately-owned site and not affiliated in any way with FAU or the FAU Athletic department. Chuck King started covering Florida Atlantic in 2002 for the Boca Raton News. The Owls’ football team had yet to make its jump to Division I-A, or the Football Bowl Series or whatever the NCAA decides to call it this week. Remember that frenetic I-AA playoff run? Two years later he made the move to the Palm Beach Post, and has written for that paper as a staff member and a freelancer ever since. King is familiar with the specific advantages and challenges associated with developing and maintaining a sports web site. His MinorLeagueDugout.com site is one of the fastest growing minor league baseball sites on the Web. In 2004 King wrote The Funniest Thing I’ve Ever Seen: More than 100 crazy stories from minor league baseball. He’s looking forward to bringing FAU baseball some of the coverage that’s been lacking in the major local media. Not always a sports writer, King has also worked for IBM as a multimedia producer and WPEC News 12 as a weather producer. A graduate of Spanish River High School, King received undergraduate and graduate degrees from the University of Hartford. Tracy Scala took over the finances of OwlAccess.com shortly before the start of the 2016 FAU football season. A long-time resident of Southern Palm Beach County, Scala has been the driving force behind many successful business ventures, including CareToClick.com. 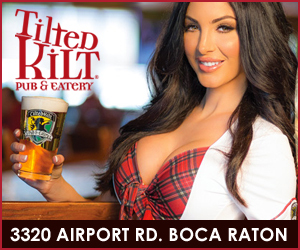 Scala came to South Florida shortly after graduating from the University of California-Santa Cruz. Go Banana Slugs! Jake is the newest member of the OwlAccess.com team. He’s a student at FAU, but that doesn’t mean he’s inexperienced when it comes to sports writing. Elman covered high school sports for his local paper in his home state of New York. He also covers high school sports in Palm Beach County. You can read his opinions on a wide range of sports topics at JakeElman97.sportsblog.com.